Check `n Go offers simple money solutions when you need it most. With nearly 1,000 locations across the country, we&apos;re here to help Belvidere residents cover their real-life financial needs. We offer payday loans, installment loans and more, along with friendly and knowledgeable customer service. Need funds fast? Visit our store at 128 S State St., Belvidere, IL 61008, apply online, or call us at 1-800-561-CASH today. Simple and easy process...staff was helpful and honest about best value for me. The only place in Belvidere I would use. 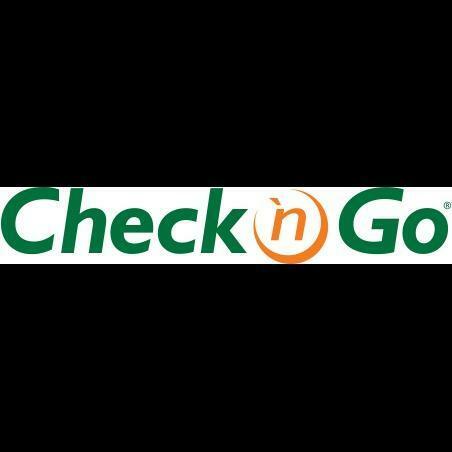 Sometimes when you need a quick fix you have to do things that are unexpected...visiting check n go was an easy experience and I was able to get what I needed quickly...If you need cash this is a good place to go.